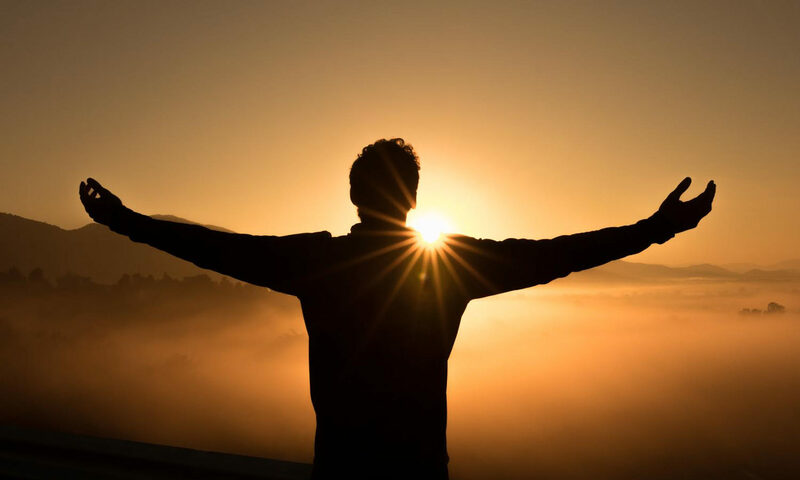 The Encouragement of Answered Prayer – Connection! One of the most important influences to seeing people pray more is the encouragement that comes from answered prayer. All too often, as individuals and churches we pray for things, but never hear what happened. We never get a chance to praise God for answered prayer, and see our faith built through remembering God’s grace and mercy. That is why it is important to look for ways to record what is being prayed for and the answers that come. There are a number of journals that are published in which you can record petitions and note when they are answered for individuals or circumstances being faced. 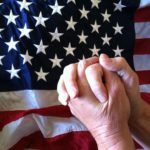 When we pray in general for everyone or all the missionaries it is difficult to know if our prayer has been answered or if our prayer had any part in the answer. If we believe God hears and answers our prayers then it is important to give proof to such. The way we can give proof is by writing down our specific requests and the dates they were answered. Keeping a journal of our prayer interaction with God can have a profound effect on the building of our faith and can markedly increase our excitement in prayer. Grace-filled God, You answer prayer in so many amazing ways, large and small. Answered prayer builds my faith so much and yet so often I do not share the testimonies of what You do in my life in response to my prayers! Help me to develop the spiritual discipline of journaling so that I might be able to see You at work more fully, and so that I can share Your answers with others! May the excitement of seeing You move increase my faith and the faith of everyone around me. Yet, help me to seek Your face because of Who You are and my love for You rather than looking to “get” something from You. Guard my heart against selfish motives so that I will instead proclaim Your goodness and power! 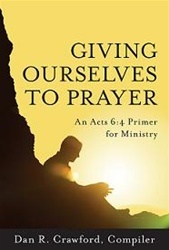 –Adapted from Giving Ourselves to Prayer: An Acts 6:4 Primer for Ministry (Chapter 30, Prayer Journals/Diaries by Gary Waller). This book is available at prayershop.org. Use the code CONPSP3 at checkout to receive an additional 10% discount. **An excellent prayer journal is The Pray! Prayer Journal by Dean Ridings. Previous PostPrevious The Right to Pray Comes from Grace Alone!